C2 Photography. Aspen, Colorado. Editorial Travel Photography 48. 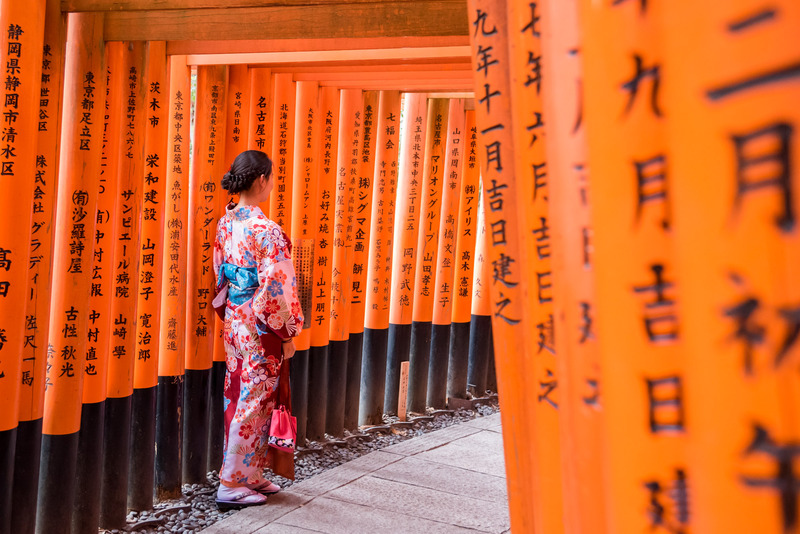 A young woman walks through the gates of Fushimi Inari in Kyoto, Japan. Editorial tourism and travel photography by C2 Photography.